Horseback riding on powder white sands, teeing off against a blue and green backdrop at a world class golf course, learning to ride the powerful white rollers surfing down in the south, zip-lining through verdant canopies, and playing a spot of polo at the club – Barbados never delivers a dull moment. Prepare to get starry eyed on your yacht charter around Barbados, the beach scene here is out of this world. Expect powder soft sands tinged with pink, turquoise waters, and beautiful people populating the backdrop. 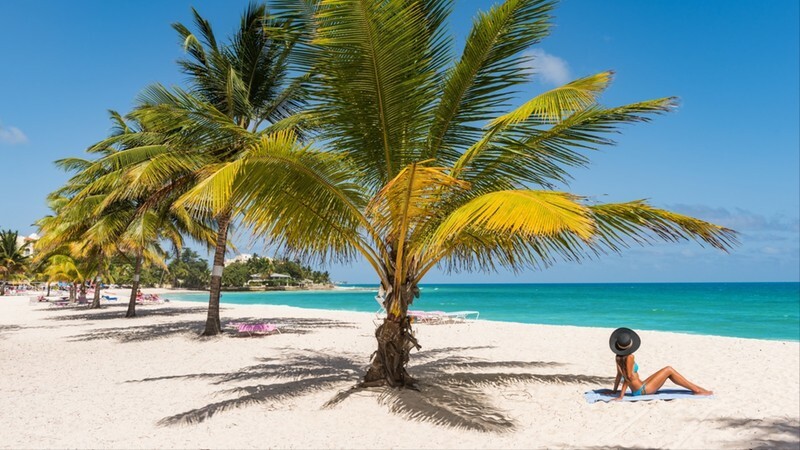 Mullins Beach is the spot for rum sipping and sunbathing, whereas you can rub shoulders with other yacht charter guests and celebrities down on Gibbes, and party on the shores of Accra down in the south. Rum drinkers will be wooed by the fiery spirit and smooth finish of Barbados. Discover endless rum distilleries, sip wild and wonderful addled cocktails on the deck of your yacht charter, and discover the stories of sugar plantations and pirates as you unravel the history of rum. From the magical mansions of Mount Gay to cocktail tasting at The Cliff – let the rum roll of your tongue. A land of chic five-star resorts, you can be pampered to your hearts content in beautiful Barbados. Home and celebrity hideaway to some of the finest spas in the world – get ready for soothing sugar rubs, coconut treatments, double handed massages, and rejuvenating treatments to bring you back to life. If you choose only one resort and spa when you step ashore from your yacht charter make sure its Sandy Lane. Revered across the globe as being the go to of luxury hideaways, the roman inspired spa is the best in the world, the golf course is glorious, and the beach is sure to win plenty of beauty competitions. Access isn’t easy unless you are resident, but its worth taking a day or two away from the yacht just to experience the lashings of marble, bougainvillea, endless treats and communal hydrotherapy pool. One of the best spots for dropping anchor on your yacht charter – Batts Rock is an idyllic blue resting spot for snorkeling, sunbathing on deck, and generally being privy to all the reasons why Barbados is such a beloved sailing destination. Gin clear waters, rosy sands, and flanked by a forest full of chattering monkeys – ask the superyacht chef to whip you up a picnic and spend the day alternating between hammock, sand and sea. The Mount Gay Distillery is the holy grail for rum lovers on a yacht charter around the pretty rum soaked shores of Barbados. Kickstarting life in 1703, you can visit the whimsical mansion and wander the lush green gardens before sitting down to a tasting session. Spending the warm afternoon crafting and sampling Mount Gay cocktails and feasting on a Bajan lunch is a hallmark experience on the island of Barbados. St Nicholas Abbey is another high-class haunt for rum connoisseurs who want to delve a little deeper into the past. Sitting on the patio deep in the dripping heart of the humid rainforest with a rum in hand – few have known the art of such simple pleasures. 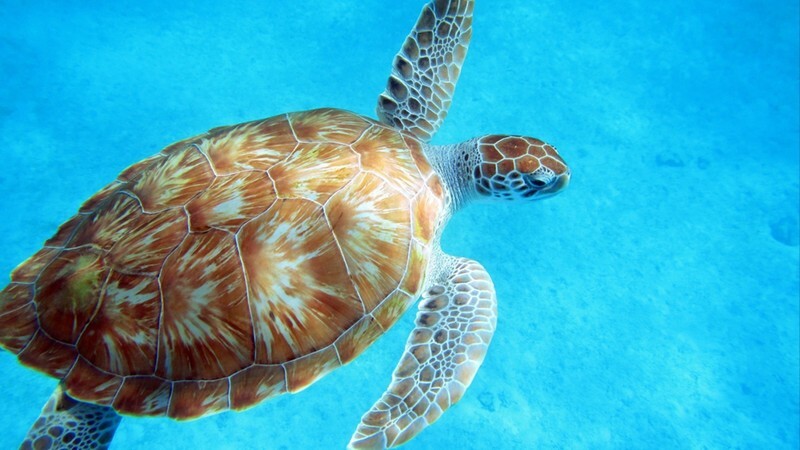 The UNESCO capital is another must for yacht charters cruising the waters of Barbados. Sure, it may be tricky to tear yourself away from the cool coast and rum splashed interior, but you will be rewarded for your efforts in Bridgetown. Splurge on bottles of Mount Gay and boutique clothes on the main Victorian style shopping street of Broad Street. Admire the neo gothic buildings on Parliament Street, and grab a drink or light seafood lunch down on the historic waterfront of Bridgetown Harbor. 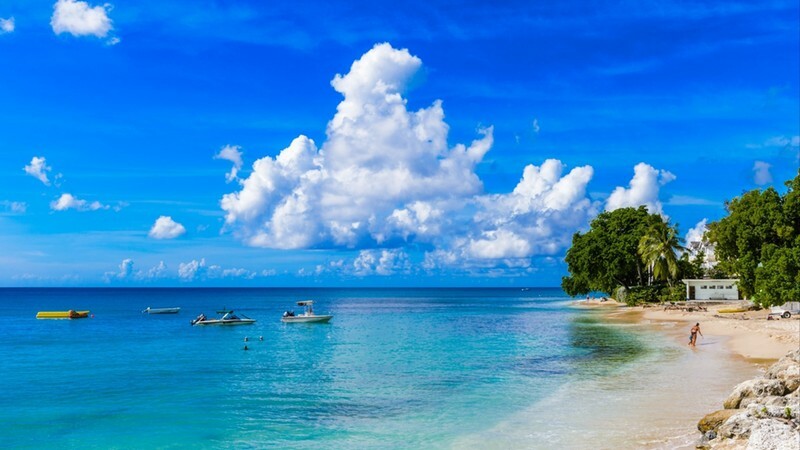 Between the months of January and April you will find Barbados a beautiful blue and white dream. These are the months when the skies stay as blue as the Caribbean itself and the humidity seems to drop her act by a few blessed degrees. Hurricane season hits from the end of June through to November, but the island seems to miss most of the action thanks to her easterly position.